February is here and so is the biggest football party of the year! 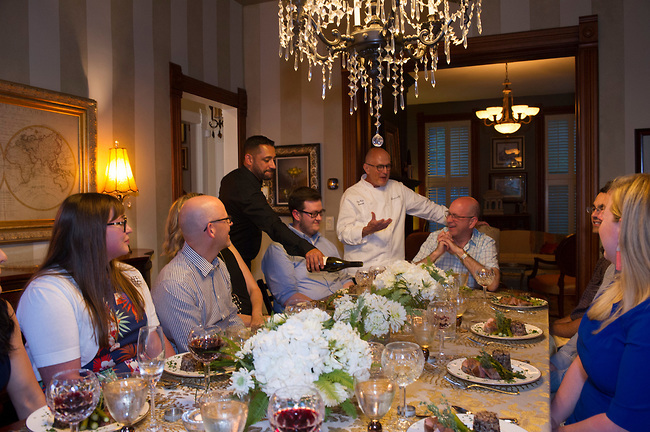 Stop into Marcel's & Marché for all your party staples and eats. 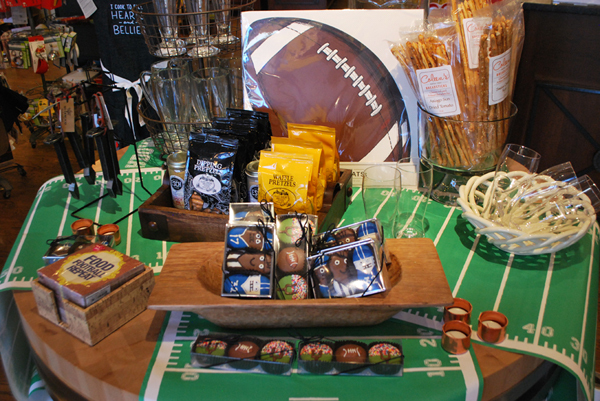 From sandwich platters and cheese trays to football themed cookies and delights, we have it all. "Love Stinks" package has become a perennial Valentine's favorite. We're featuring a few fresh new classes this month that include an installment in the Advanced series, a brunch option, and a visit to the Mediterranean with our It's Greek to Me cooking class. And our February food promotion is all about WINE! 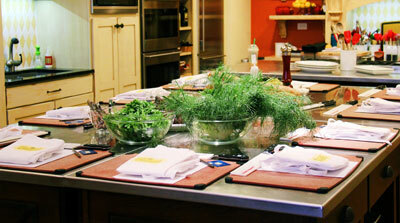 It's a great time to stop in the store or take a new cooking class. Jill and Dana are headed to New York for the NY NOW show and will be back with lots of fun ideas, linens, gifts, tableware, and more to fill our store with fresh goodies for Spring! LOVE IS IN THE AIR AT MARCEL'S! We have everything you need from romantic gifts for her, whimsical gifts for just about anyone, to sweets for your sweet. 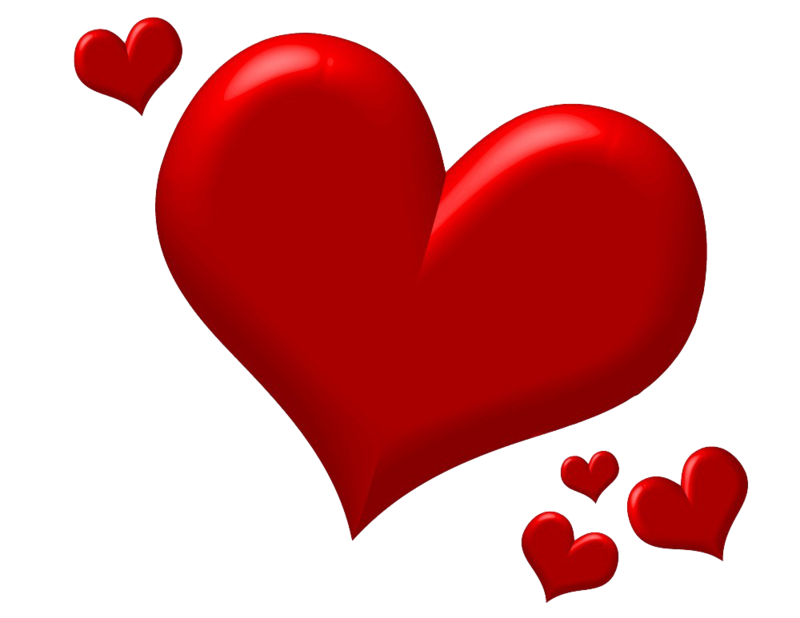 Make Marcel's your Valentine's Day shopping destination for all things LOVE! Stock up and save at Marcel's throughout the month of February. 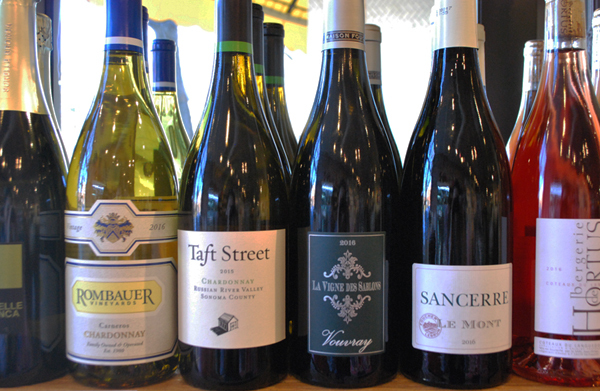 Receive 20% off your purchase of 2 or more bottles of our fine wine selection all month long. We're bringing tasty goodness to Marché this month and we're excited to share it with you! From sandwich platters for Super Bowl Sunday, to the Love Stinks Valentine's Box for 2 for your special sweet, to our newly launched grilled cheese sandwiches, there are plenty of goodies to make your taste go round at Marché all month long! Stop in, order online or call (630) 790-8890 TODAY! Marcel's & Marché are proud to share that together, along with the generosity of our customers, we donated $1,000 to the Glen Ellyn Cares Initiative this past holiday season to benefit the people of Glen Ellen, CA who were affected by the California wildfires last year. We thank all those who contributed. Bridge Communities and The Ross K. Macneill Foundation.